High Performance Packaging has many Hayssen and Ishida packaging lines available. If you need a custom line built High Performance Packaging is your best choice. 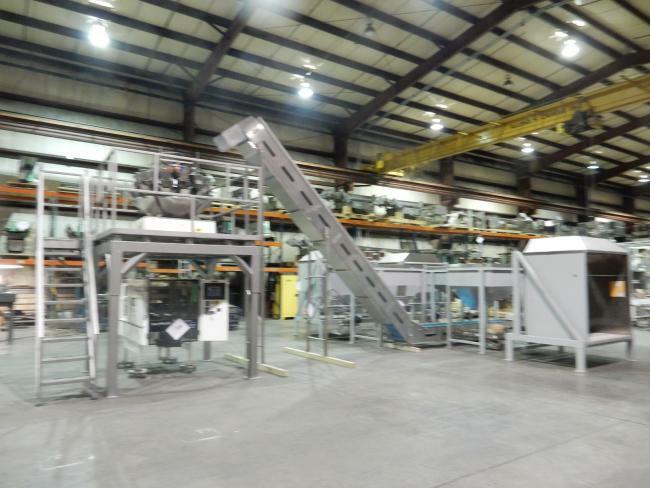 We have over 33 years of hands on experience build, operating, and troubleshooting packaging lines like this. High Performance Packaging has many Hayssen and Ishida complete packagin line available. Call us today. We can build you any line you need to package your products.